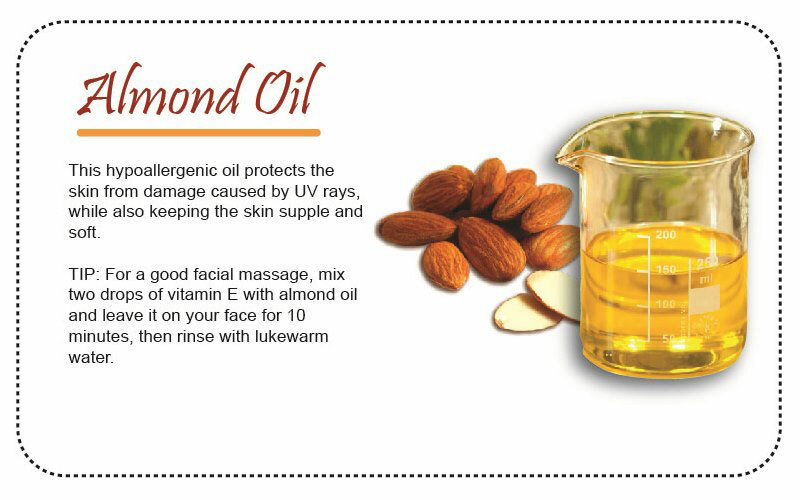 Almond Oil for Natural Skin Care – Almonds are not only healthy to eat, they also produce powerful benefits for your skin, which is why they are perfect for natural skin care. This is why many manufacturers use almond oil in their product ranges. 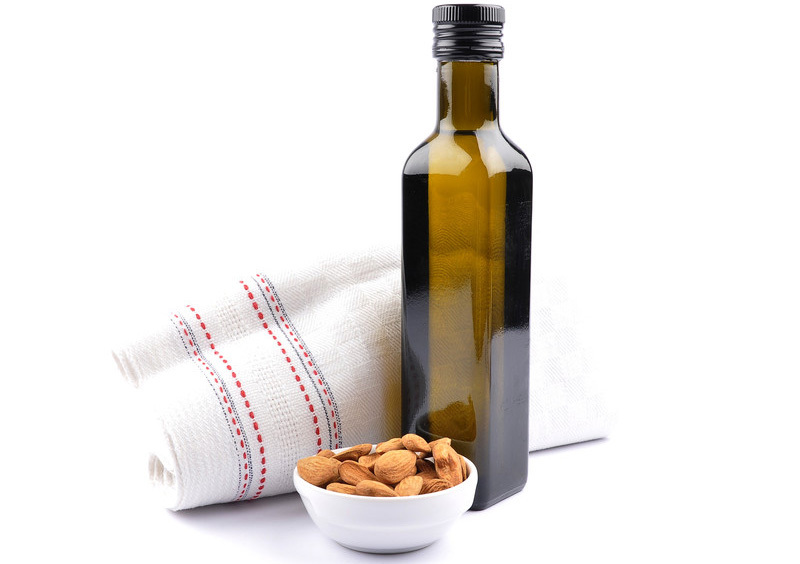 Eczema and psoriasis sufferers may consider using almond oil as a natural therapy for reducing the effects of their inflammatory skin conditions. It can be used to remove makeup, condition dry hair and treat chapped lips.